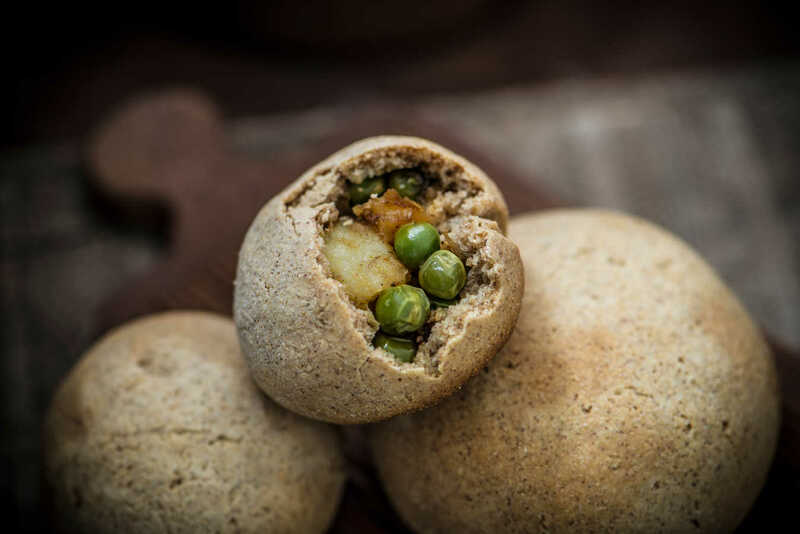 Potato peas masala bun, today we will see how to prepare multigrain bun stuffed with potato peas masala. For stuffing, you can use any dry masala like keema masala, mushroom masala, etc.. Multigrain flour can be replaced by whole wheat flour or refined wheat flour. I have used homemade Multigrain fl..